The road to Fast & Furious 7 has finally brought us to the 7th installment of the multi-million dollar franchise. The trailer to the movie which was actually slated for a release this year (2014), but due to the unfortunate passing away of the co-lead actor “Paul Walker” last year, who plays the character ‘Brian O’Conner’, has been postponed to 2015 release. Now, I am a totally crazy fan of the Fast & Furious series, which seems to get intenser and intenser by the installment. I am also a huge fan of the late actor Paul Walker, without whom not a single movie would feel complete, Vin Diesel and Dwane ‘The Rock’ Johnson, so don’t expect any criticism what so ever in this post. And just in-case the fans thought that the franchise isn’t that star studded already, they throw in Jason Statham to the recipe! There is just no stopping these guys! And this is just the trailer, I can’t even start to wonder what the movie has in hold. The background score is well, how should I put it… just #dontdaretolistenwithoutheadsetssurroundsoundorintheatre awesome!!! Yeah go figure! Just when you thought that you have seen it all and what more can they do, they throw the trailer on our faces and leave our jaws dug deep in the ground! Well instead of jabbering here about it, I’d rather let you watch the trailer right here, eventhough I am pretty sure most of you have already seen it considering 4,402,978 views just hours after its release on YouTube! Can’t wait for the movie to blow the theaters! After the Dark Knight, Here comes the Man of Steel!!! The Dark Knight Rises has just hit the screens and now we already have another hero to look forward or… rather look “up” to… the Man of Steel, the Superman!!! The first trailer of the movie that is supposed to come out in the summer of 2013 is out and is creating the buzz it should be creating. Well… I would take my own time to comment on the movie, coz by what the trailer has to show, there’s nothing much that can be made out. Well, for one, there are a lot of big names attached to the movie, like Christopher Nolan, the director of the Dark Knight Trilogy , Zack Snyder, the director of Watchmen and 300, so you can expect this one to be another record breaker. I am a big fan of the TV series “Smallville”, which portrayed the journey of Clark Kent on becoming the Super Man, which was lively and kinda light, but by the looks of it, this movie seems to be a lot different from the series and could be somewhere in the lines of the Dark Knight Trilogy, with a more serious touch to it. 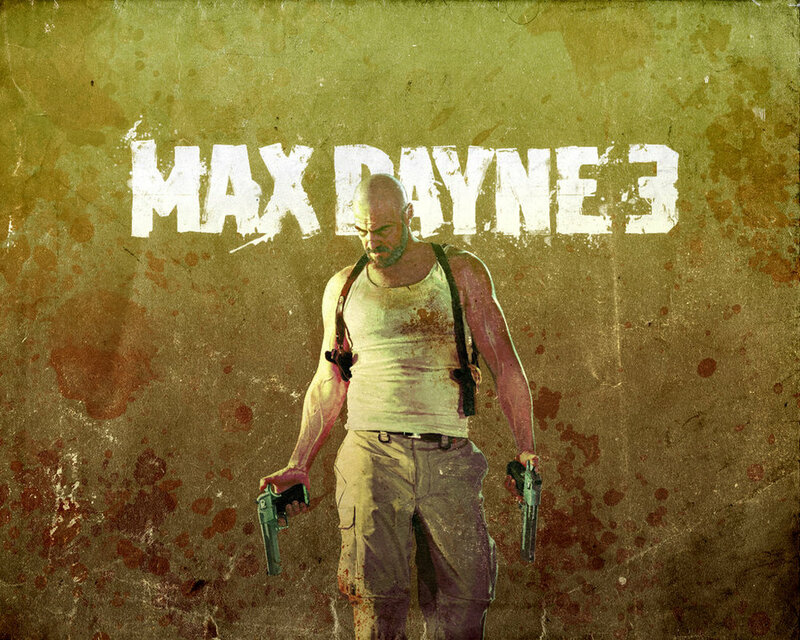 Max Payne 3 – First Trailer and More!!! After over a year, this is my first post in the games section on this blog. Once I got to know about it, I just couldn’t wait to write a post on it, and why wouldn’t I? Max Payne has been one of my favorite series of all times. The story line…the special effects… the characters…the dialogs… and boy…that background violin music that sends chills down my spine every time it plays in the game, everything about this game has always excited me. And when I came to know that there would be a third installment to the blockbuster series… my excitement level blew the roofs off! This update about the game is THE major one since when the game was announced. The first trailer of the game was released by Rockstar Games just yesterday(14th Sept 2011). Going by what can be grabbed from the trailer, things have changed a lot in the world of Max Payne. Max is no longer a cop, or maybe he is just done being one. You can find him saying “I ain’t no cop no more” in the trailer. He moves to Sao Paolo, Brazil and is jobless. Later he is appointed as a protection agent for certain high-profile people in the God forbidden city. Somehow, this time again, Max ends up trying to protect another girl…and by the looks of it, it doesn’t seem that things work out quite the way that were supposed to. Transformers 3 – Dark of the Moon! Official Trailer Out!!! 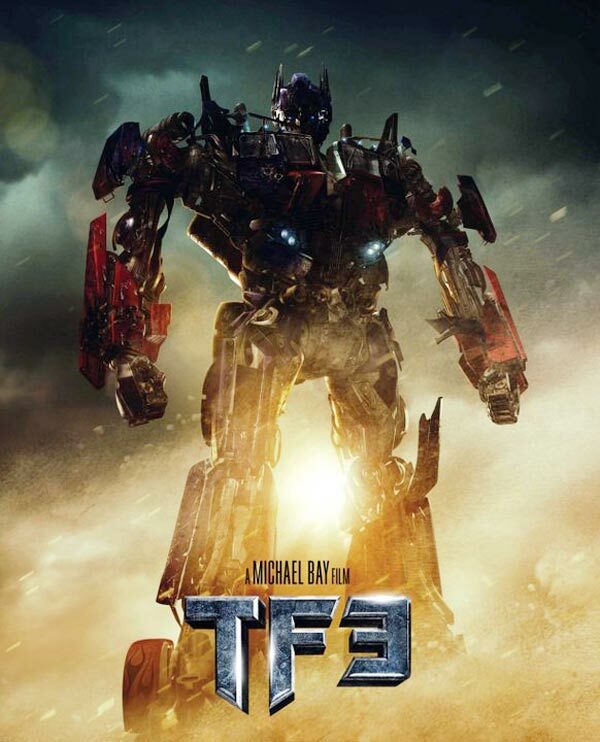 They are coming back… to avenge the fall they had in the last movie, “Revenge of the Fallen”, but this time with a whole new villain “Shockwave” who’ll be having a head on clash with Optimus Prime! The second installment wasn’t as good as the first movie or should I say no where close to what the first movie was. All we can do is hope that this movie turns out to be good one. The movie has been title “Dark of the Moon”. Well… as far as the news goes, this movie is going to be the last and final installment to the title. If this is true, then Michael Bay better make this movie as rocking as possible. The Autobots not only have to clash with the Decepticons, but also with the Harry Potter, coz even the Part 2 of the last installment of Harry Potter would be releasing at the same time or somewhere near to Transformer 3 ‘s release! So, What are your thoughts??? 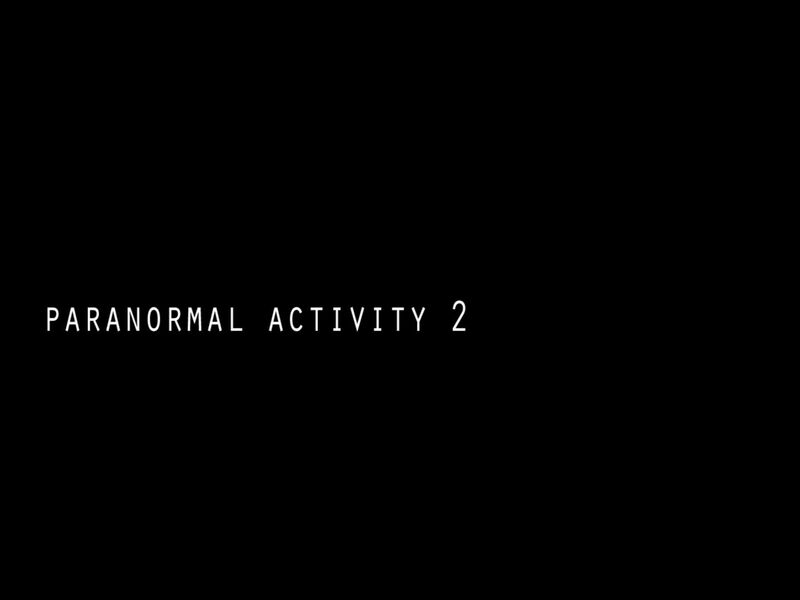 Paranormal Activity 2!!! Official Trailer! Ok! So its time to hold your breath once again! The movie that was declaired as “The Most Scariest Movie of all time” is going to return with its second installment! The trailer itself sends chill down your spine! Well I can’t say much about the release date of the movie but I can surely say that it might beat the so called “Twilight Saga Craze” for the second time and be crowned as the highest grossing movie again! Watch the official trailer right here! 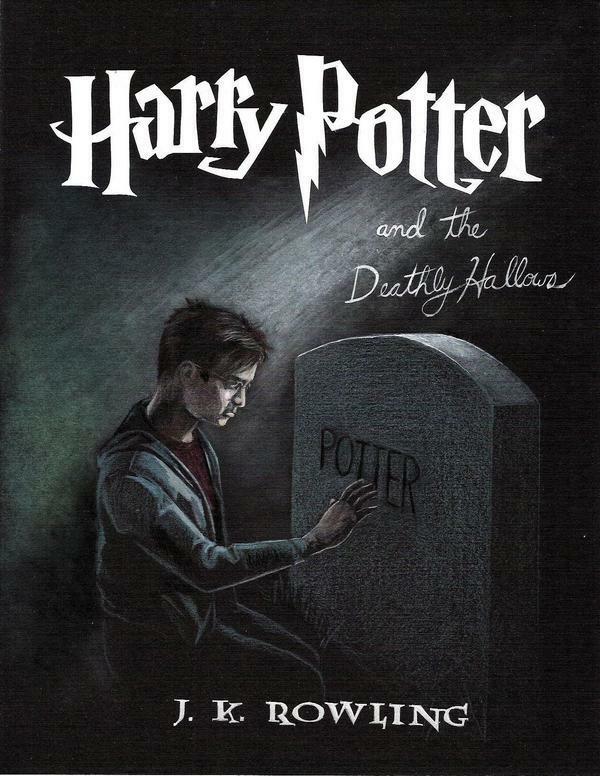 Harry Potter And The Deathly Hallows Trailer!!! Hey there Potter fans! Time to buckle up! The trailer for the first half of the last installment to the magical saga of Harry Potter is out! It was premiered at the MTV Movie Awards! To talk about the trailer… Well am not much excited! No offenses meant, but the last two movies were not as impressive as their trailers made them look! So, I’d rather keep my thoughts to myself till the movie actually comes out! Well… by that time you can watch the trailer right here and tell me your thoughts!! !